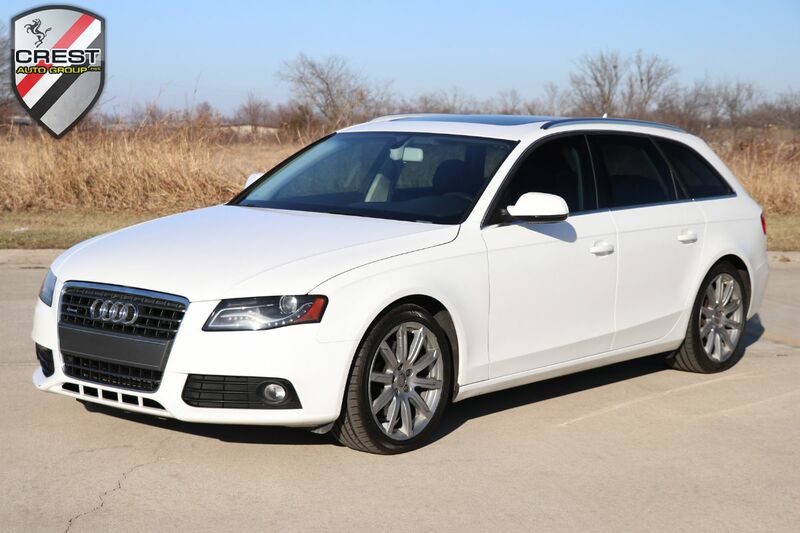 2010 Audi A4 2.0L Avant finished in Ibis White with Black leather interior. This is a Florida car, so it is very clean and never been in the northern climate! The cars service is up to date, and drives out exceptionally well! -Multifunction, leather-wrapped. Includes controls for audio volume, Bluetooth phone, audio seek function and shift paddles. -Includes lumbar for both front seats. -Hard-drive navigation. Includes 1DVD player, 2 SD card slots for MP3 files and voice control for navigation, audio and telephone functions. -Includes preparation for mobile phone (Bluetooth (R)) with voice dialing.